We still have a few left of these ommmmmm gold embroidered feather pillows! 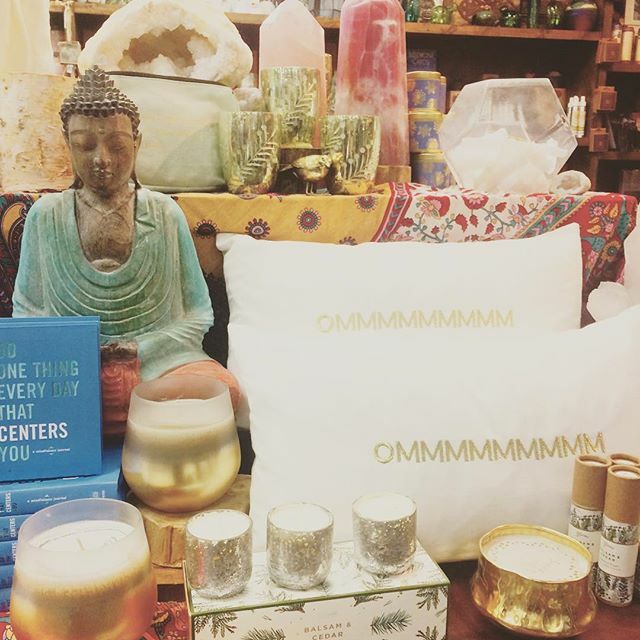 The perfect gift for the yogini in your life! We are open until 9pm, avoid the madness, come visit us after dinner!